Self-confidence is considered one of the most influential motivators and regulators of one’s actions in daily life. Repeatedly, studies show one’s perception of ability or self-confidence can be the deciding factor of outcomes. Moreover, self-confidence is a judgment about one’s capabilities in achieving a goal. One’s level of confidence directs situations and actions taken, as the level of confidence can affect one’s ability to reach full potential. Self-confidence can not be thoroughly understood without talking about self-efficacy. Self-efficacy is the belief in one’s capacity to handle tasks. 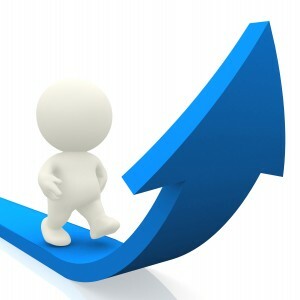 Level of self-efficacy is situational, as it measures one’s confidence level of a task at hand. Someone with high self-efficacy will have a more positive outlook on challenges, seeing difficult tasks as something to be mastered instead of to be avoided. The theory of self-efficacy was developed by Anthony Bandura, with the belief that one can control successful events is related to emotional well being, successful coping, health behaviors and better performance on cognitive tasks and good health. One’s self-efficacy can be enhanced by past successful performance (s), vicarious experiences, verbal persuasion and emotional arousal (psychological state). Those with high levels of self-efficacy may approach troubling situations as a challenging goal and a maintain strong commitment to overcome an obstacle. Failure is attributed to insufficient effort or deficient knowledge, but skillset is still attainable. Furthermore, observation of others performing activities successfully can lead one to believe carrying out the activity will be successful. The power of persuasion, whether internally or from third party convincing, can also increase one’s self efficacy that success can be achieved. Again, one’s emotional state can influence self-efficacy judgments, such as one’s anxiety leading to negative judgments of one’s ability to achieve a task. “Choking”, a physical response, possibly short breathing and muscles tighten, to perceived psychological situations usually manifest in response to a perceived situation or fear of performance. One’s level of fear is often related to past perceived negative experiences, making it harder to envision overcoming a task in the future. In other terms, one’s psychological state can affect performance, with stress and mood impairing performance. For example, in a study led by Aronson et al., 1999, when white males were told prior to an exam that there was a stereotype that Asian students outperform whites in math, the math proficient males did significantly worse than those students that were not told the same stereotype. Studies show that those with positive induced moods show faster response times than those with negative induced mood. Observe those that are similar to you: By observing someone else perform a task or handle a situation can help you perform same task by imitation. This will increase your beliefs that you can master the activity. Welcome constructive feedback as it can help overcome self-doubt. Learn how to best diminish and cope with anxiety and nervousness, as it can increase self-efficacy. These emotional reactions can lead doubt to creep in and weaken level of self-efficacy. While one’s self-efficacy is an ongoing process of mood and confidence, belief is half of the battle of achieving what you want. 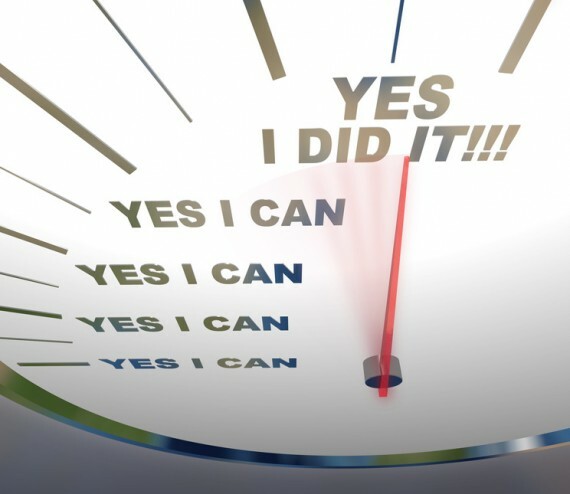 How is your level of self-efficacy? Where do you stand?